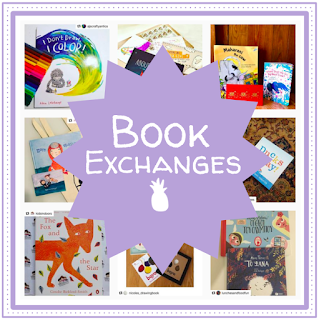 Earlier this month I hosted my picture book exchange on Instagram, and I was super excited to receive La visita de Conejito, created by Ko Okada and Chiaki Okada. 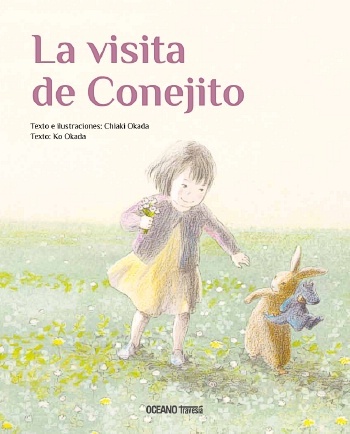 This book is actually a Spanish translation of the Japanese Usagi-kun to Haru-chan, which is perfect for me since I can read Spanish, but I can't understand a lick of Japanese. So I get exposure to a super talented Japanese illustrator but with the added bonus of being able to understand the text of the story. It's the best of both worlds! 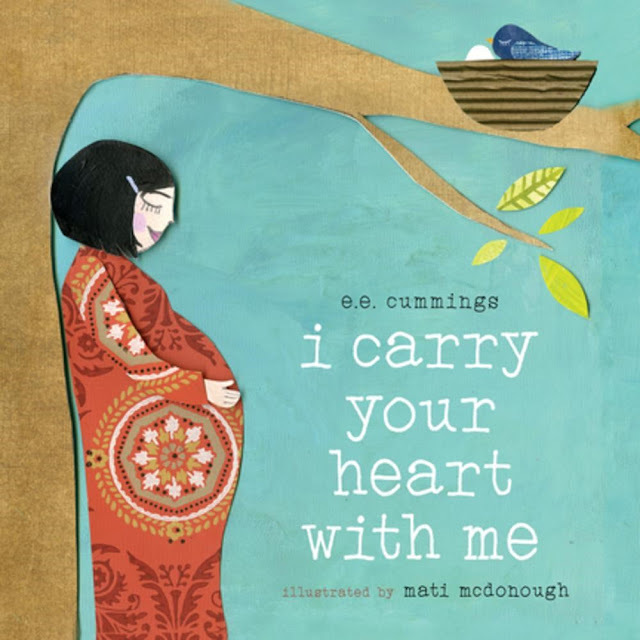 I've long, long admired author-illustrator Daniel Miyares for the incredible amount of emotion he can pack into one sparsely worded or entirely wordless scene. He has an impeccable track record for creating compassionate and relatable children's books that use few to no words (see Float, Pardon Me!, and Bring Me a Rock! 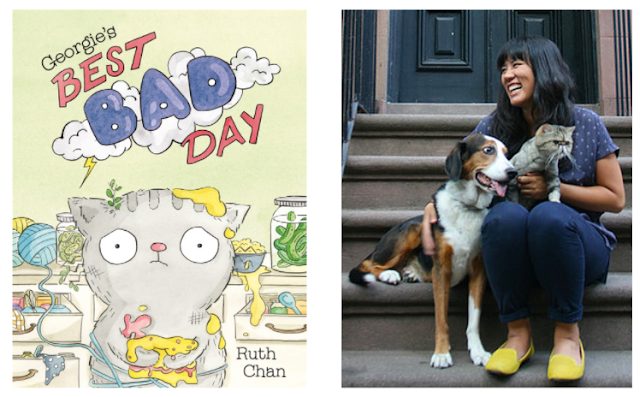 ), so it's no surprise that his newest book That Neighbor Kid represents yet another triumph for him. Daniel was kind enough to drop by and share his process with me, so let's just dive right in and take a look! 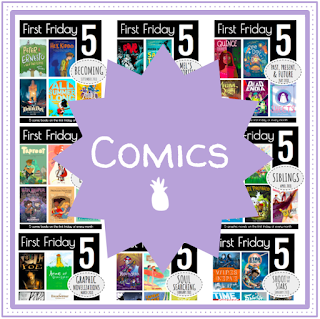 This month's #kidlitpicks theme is "prehistoric," and it isn't a stretch to say that I was super nervous -- I don't have many books about dinosaurs and prehistoric life. So when I remembered that I have The Curious Case of the Missing Mammoth, by Ellie Hattie and Karl James Mountford, I knew it'd be a perfect fit. After all, it touches on quite a bit of prehistoric life (and I had to special order it from the UK because I saw the cover and just couldn't wait)! 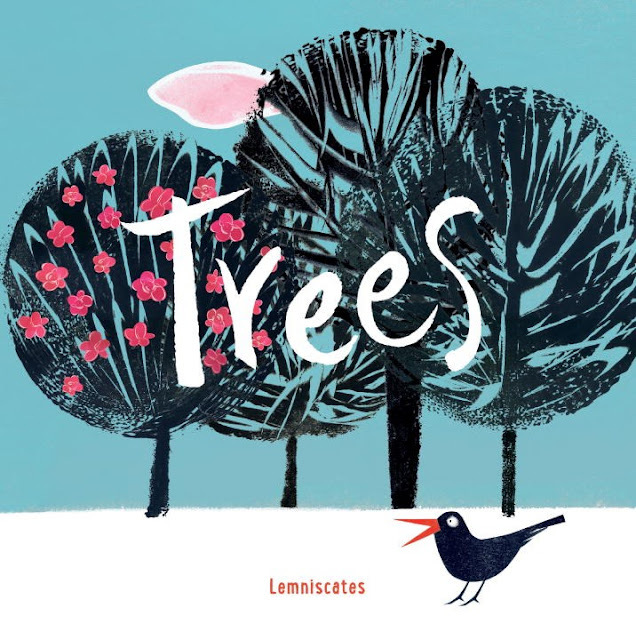 Trees, created by the Barcelona collective Lemniscates, is an homage to the book's namesake, ruminating on the existence of trees through the eyes of a bird traveling around its surrounding landscape. You guys! 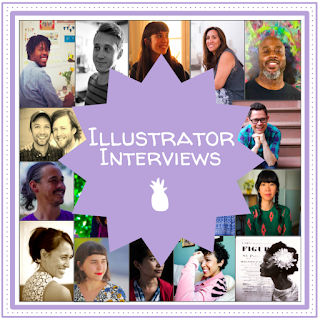 The insanely talented (and one of my favorite illustrators) Zachariah OHora is here to talk about his new book The Teacher's Pet, which publishes today! Zach has earned dozens of accolades for his work on children's books, both as an illustrator and as an author, and I'm thrilled to have him discuss his latest adventure here today! Let's get started! Debut illustrator Mati McDonough has recently re-released her adaption of the famous ee cummings poem "I Carry Your Heart With Me" in board book format, and it's somehow even more magical than her picture book version. 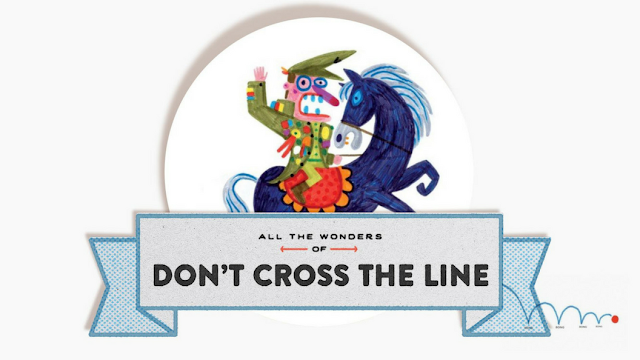 This month I'm so excited to say that we're celebrating All the Wonders of DON'T CROSS THE LINE! Don't Cross the Line! is the incredibly clever and astoundingly funny tale of a general who creates boundaries for his people and the citizens who break the rules. 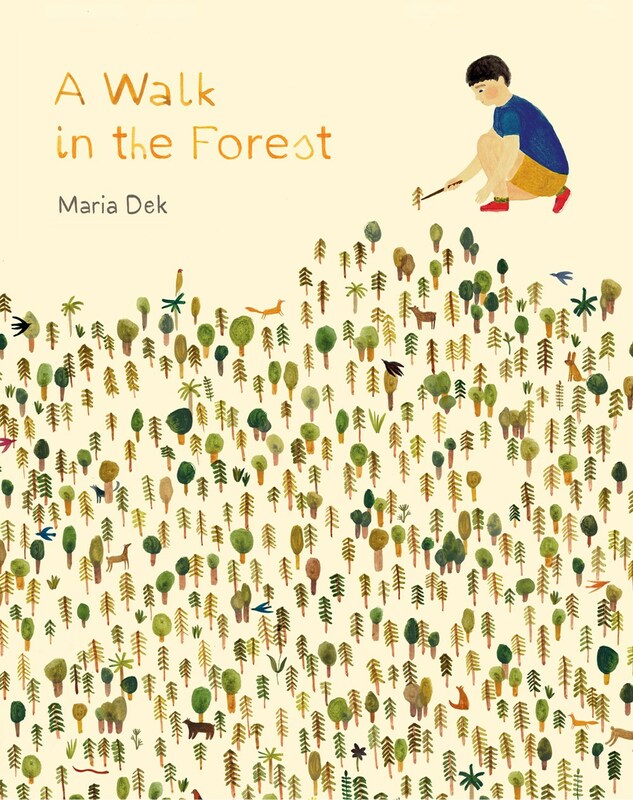 Visit All the Wonders to see photo journeys by author Isabel Minhós Martins and illustrator Bernardo Carvalho, a look inside the book, and quite possibly the coolest book trailer ever! 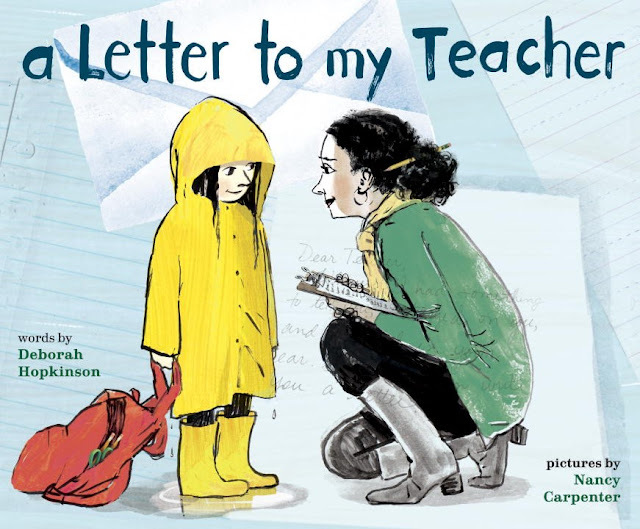 A Letter to My Teacher, written by Deborah Hopkinson and illustrated by Nancy Carpenter, is a sweet, touching book about great teachers. It's written as a thank-you note from a student to her teacher, and it's a delight to see this special relationship through the child's eyes. 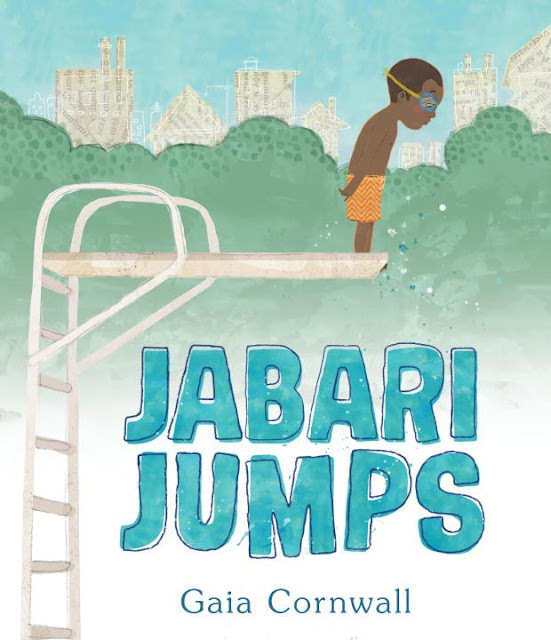 You've probably already heard about Jabari Jumps, written and illustrated by Gaia Cornwall. It seems like it's popping up everywhere right now, and after taking a look it's no surprise why. 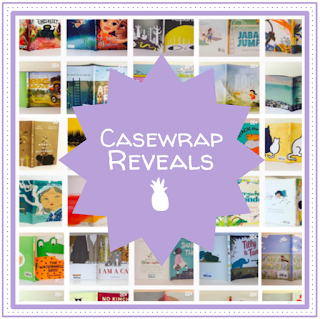 At this point, author-illustrator Greg Pizzoli hardly needs an introduction. But he gets one anyway! 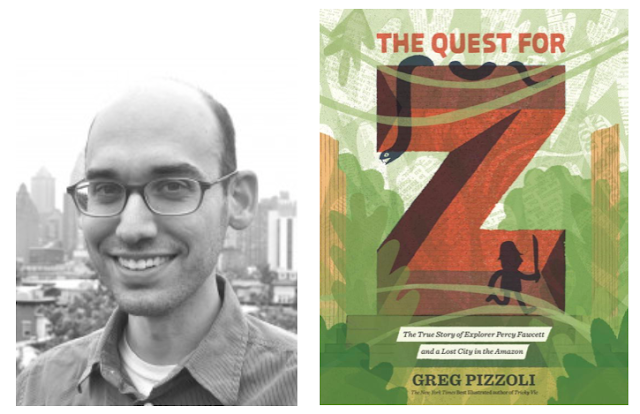 Greg has won the Theodor Seuss Geisel Award, his work has been featured in dozens of places, including The New York Times, and he's won not one but two Portfolio Honor Awards from the Society of Children's Book Writers and Illustrators (SCBWI). A loose follow-up to his 2015 book Tricky Vic: The Impossibly True Story of the Man Who Sold the Eiffel Tower, Greg's latest book The Quest for Z: The True Story of Explorer Percy Fawcett and a Lost City in the Amazon walks the fine line between beautifully illustrated, impeccably informed, and super duper creepy (because when a whole line of people walk into the Amazon and never walk back out, that's creepy!). Let's dive Percy Fawcett-style into this book! 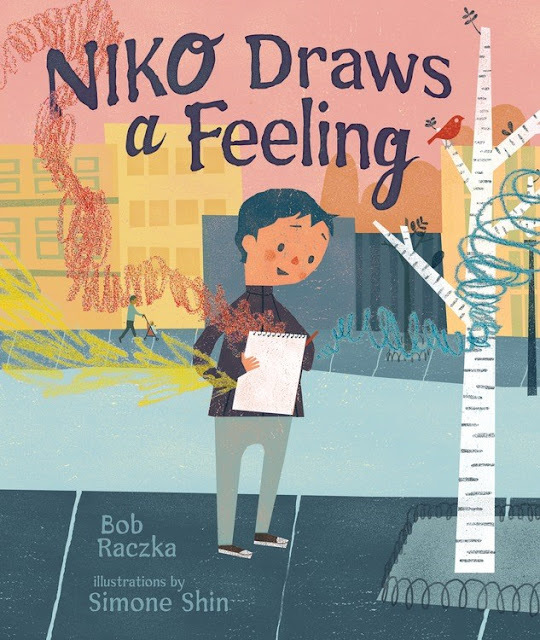 In Niko Draws a Feeling by Bob Raczka and Simone Shin, Niko loves to draw and he carries his pencils with him everywhere. You never know when inspiration will strike! But it gets tougher and tougher to show off his drawings and hear the same thing every time: "I don't get it." And no one seems to, until a new girl moves into the neighborhood and proves she also has a penchant for abstract art. April showers bring May flowers. Or so the saying goes. And so we ease into the season of life and renewal, casting aside the heavy coat of winter. May means more time outdoors, savoring a heightened awareness of Mother Earth's beauty. Children, from their earliest days, bring us flowers. Plucking colorful stems (be they weeds or not) from ground level—extending their clutched fist to us in a generous offering, the tiniest representation of affection. Georgia O'Keeffe said, "Nobody sees a flower, really. It is so small it takes time. We haven't time." Maybe that's why children gather flowers, bestowing them at every turn, because they aren't in a rush. The flower waits for them and they are eager to be present in the face of beauty. Still, we give flowers for births. For deaths. For celebrations. And sorrow. We weave flowers into crowns and wear them in our hair. We send them in the mail and plant them in our gardens. We make them out of paper to preserve them a bit longer. And even in our rush, we find beauty in blossoms. Not because they ask anything of us, but simply because they exist. 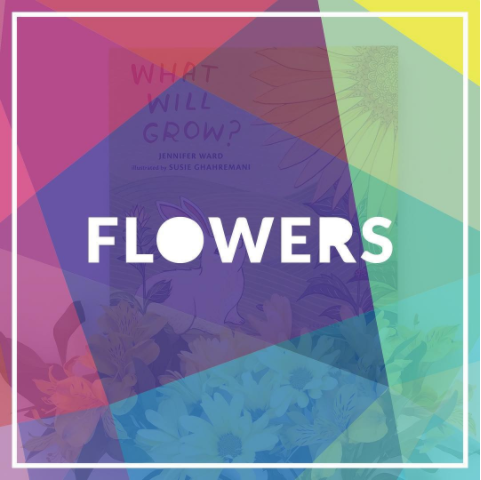 We find glints of happiness in flowers of all variety and learn about life through the process of planting, pruning, cutting, giving, and enjoying them. Thanks to Miranda from My Bookbloom for the timely theme!